As the Europe, Middle East and Africa (EMEA) headquarters for our Purification Solutions segment, our sales office and research and development (R&D) center also provides regional support for the activated carbon business. After more than 55 years at our previous location, we relocated our operations to a new building at Astronaut 34 in Amersfoort in 2014. The new facility marks a significant milestone in the development of our activated carbon business in the EMEA region and helps us deliver new innovative products. Our R&D center is equipped with an extensive range of test capabilities to characterize activated carbon products and measure application-specific performance so that we are able to react to customer requirements faster. The facility also serves as the main location for sales and technological support. Given our strong commitment to safety, the entire office and lab are designed to maintain a safe work environment while being optimized for maximum efficiency. 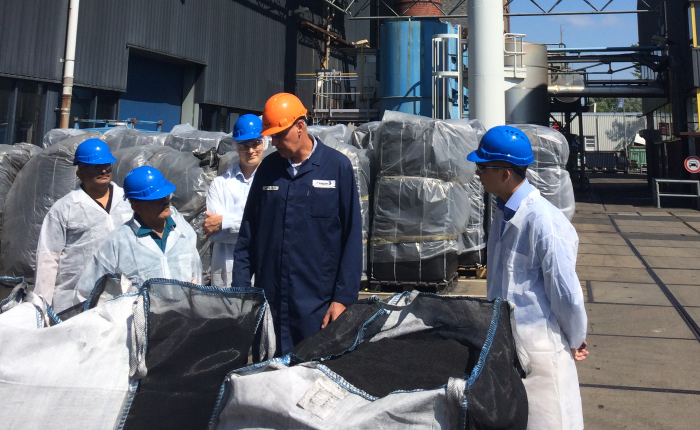 Throughout each year, our site organizes multi-day trainings on activated carbon and its applications for new employees and distributors. These trainings are designed to give employees and distributors a better understanding of activated carbon and the tools to effectively advise our customers on precise solutions for their specific needs. 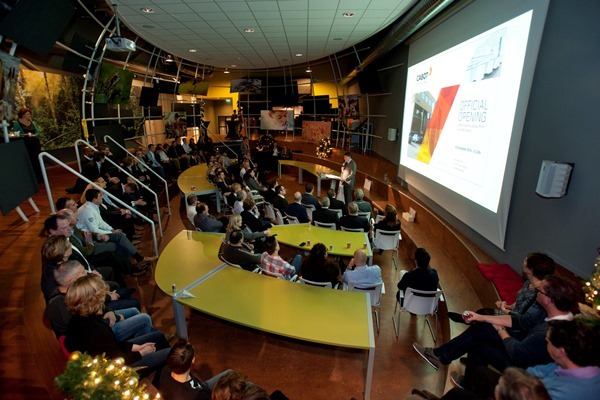 At our official opening celebration on December 18, 2014, we welcomed a number of guests, including customers, the mayor of Amersfoort, and Cabot leaders and representatives from Lomans, the owners of our building. 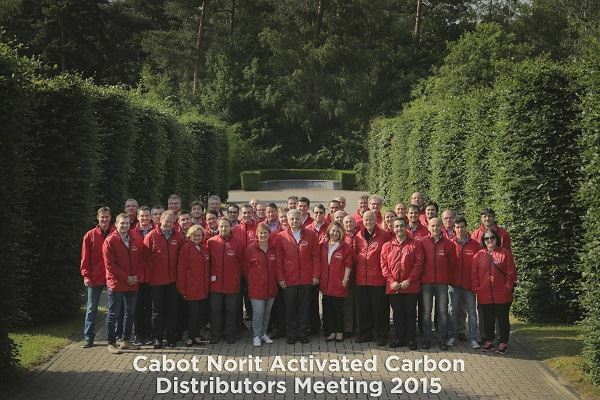 The two day event was designed to develop and strengthen the cooperation between Cabot and our agents and distributors. The meeting included several executive briefings, insights from distributors on trends in chemical distribution, and views on distribution management, the market, growth and expectations. The group also toured our new office and R&D center and met with sales and technical support teams. We donated $5,000 to Serious Request, an annual event conducted by the Dutch radio station 3FM in which funds are collected for the projects of the Dutch Red Cross. Every year, Serious Request is dedicated to a specific theme, a so-called “silent disaster.” Our donation was used to help treat survivors of violence in wars and conflict areas.